Is your council keeping residents safe? 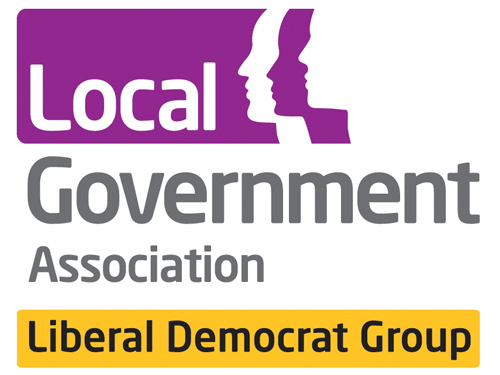 Liberal Democrat peer Andrew Stunell writes: “MHCLG (Ministry of Housing, Communities and Local Government) advice went out to ‘all building owners’ in December to check that their non-ACM clad buildings are safe. This is additional to the immediate post-Grenfell checks on ACM (Aluminium Composite Material) clad tower blocks. “Has your council yet checked all its own stock? And just as important is it chasing up other building owners, especially private sector landlords of residential high rises to make sure they have carried out full assessments? “The accompanying MCLGH report, ‘Building a Safer Future’, gives a list of problems to look out for – potentially as many again as from the Grenfell tragedy itself. Please send any reply to terry.stacy@local.gov.uk.